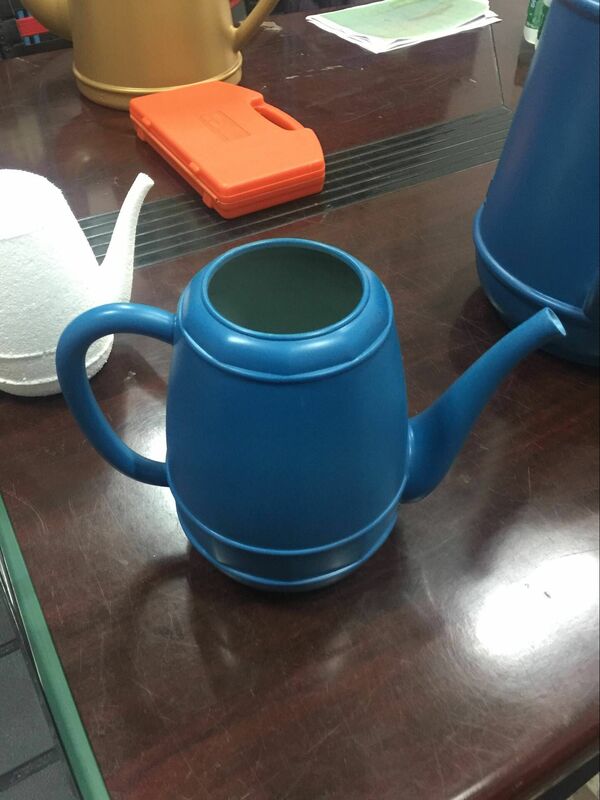 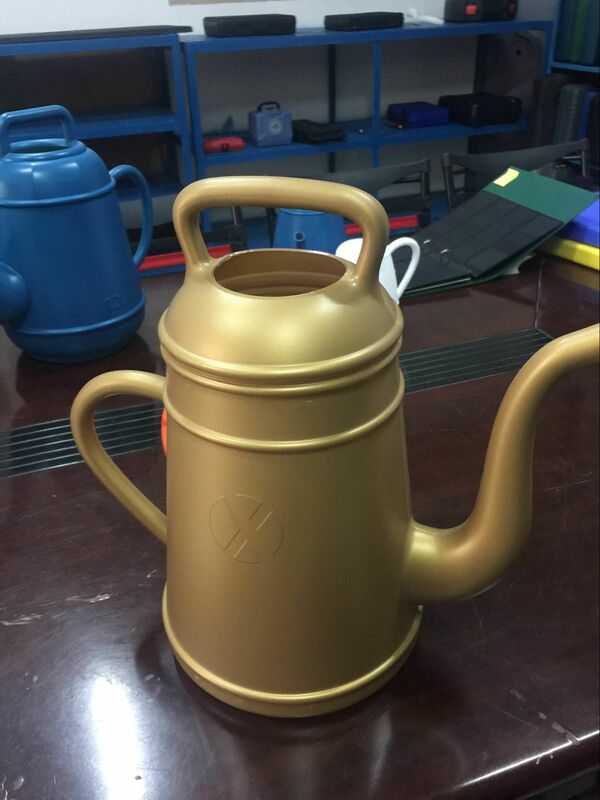 Tandem making different kind size of gardening bonsai pot, watering pot, watering can under blow molding process. 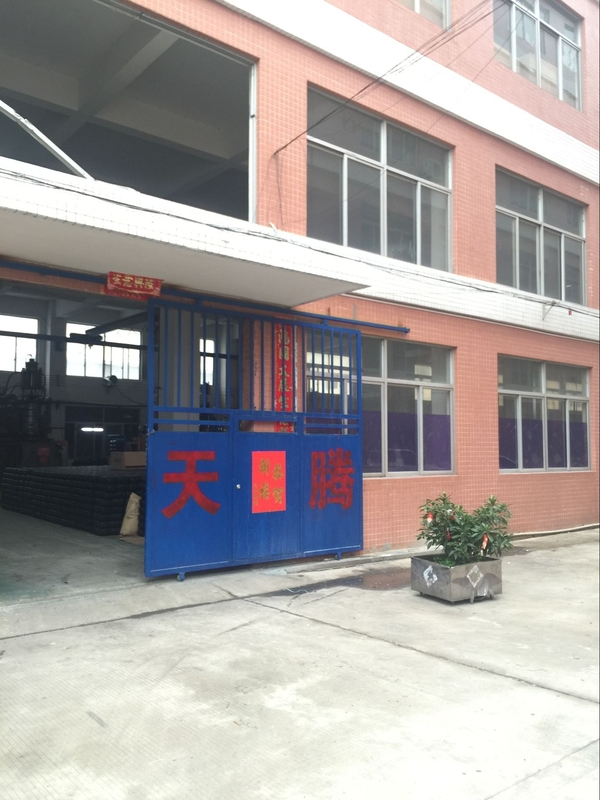 Promote your family/office/factory entire environment. 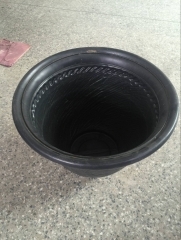 Base on bonsai sizes, Tandem had produced different type of bonsai pots as per bonsai weight and height. 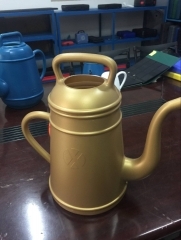 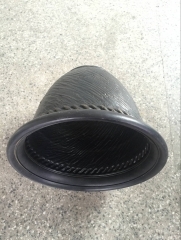 Along with bonsai pot, Tandem had made match bonsai pot's watering pots, helpping housekeepers to use watering pot to take good care their bonsai pot. And blow molding bonsai pot and watering pot is much cheaper & safer than porcelain or metal one. 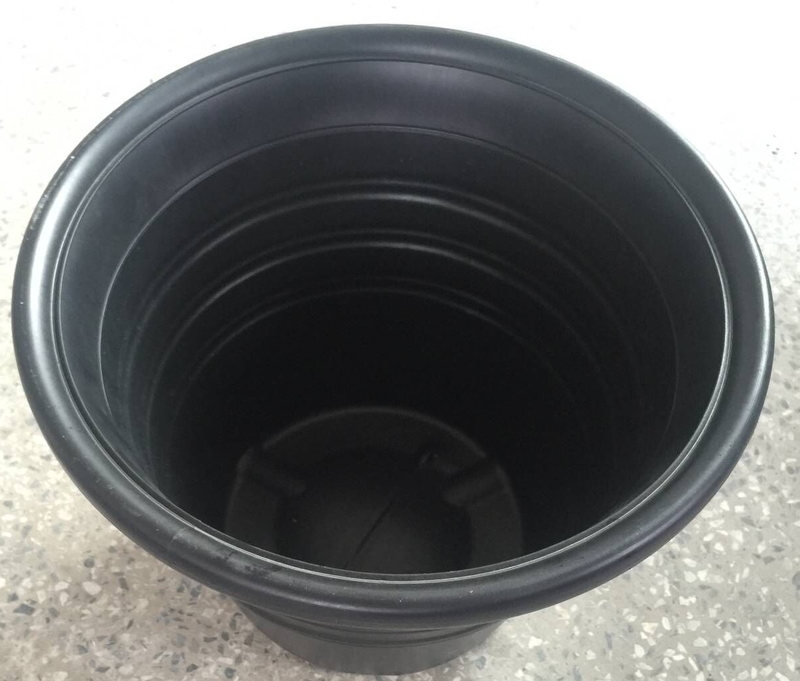 Plastic bonsai pot and watering por is necessary components for garden tool sets.